Our dedicated team built iOS and Android applications to enhance InboxDollars’ digital presence and provide customers with more ways to monetize their favorite online activities. 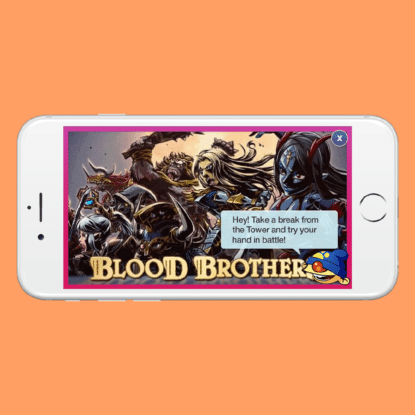 InboxDollars has long engaged internet users by allowing them to monetize their interactions with online entertainment media. 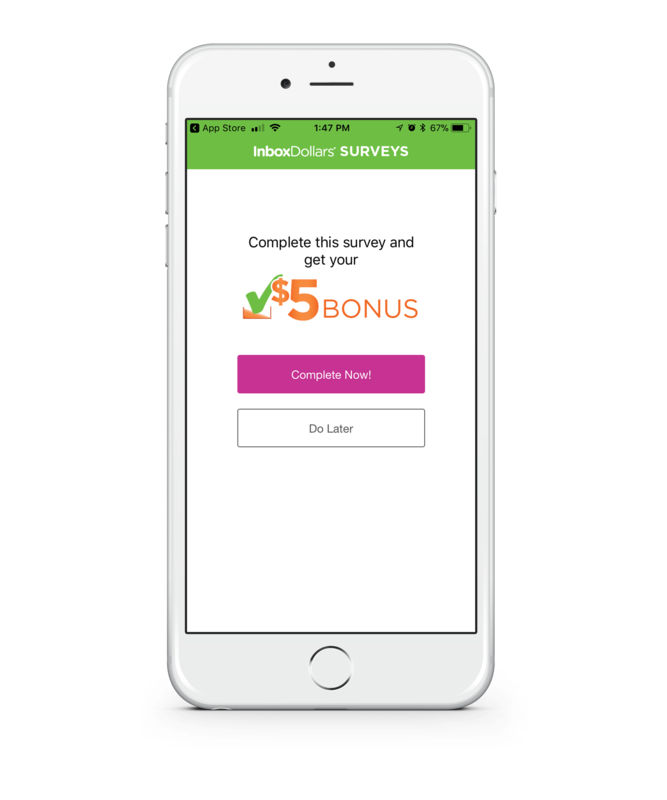 Through its website, users register to receive cash rewards for taking surveys, playing games, and signing up for offers. The company’s internal developers succeeded in building a positive web experience for users. The arrival of mobile brought new ways to reach more users, but it also posed a new challenge for InboxDollars, which lacked internal expertise in mobile software development. The company needed to expand its development capabilities quickly while maintaining the culture of teamwork that was critical to customer engagement and its product’s success thus far. Stakeholders at InboxDollars attribute users’ consistent engagement with its services to the high quality of their product, a result of the team’s collaborative approach. Proximity and frequent communication were essential to building a strong web presence. Scaling the team’s capabilities required not only bringing new expertise to the table, but also a commitment to transparency and frequent communication. Routine visits from a Solutions Architect help to distill stakeholder needs into essential tasks executed by the dedicated team of developers in our Bulgarian offices. While our SA helps to direct efforts as new information is gathered in each sprint, InboxDollars developers are able to troubleshoot in real time during daily meetings with our Bulgarian developers. Focusing on the technical strategy behind the InboxDollars iOS and Android applications, our developers built and continue to refine application layout and design, security recommendations, SDK integrations, as well as to how the they are positioned on app stores. Whether on a desktop computer or a mobile phone, digital experiences are increasingly tailored according to the consumer’s personal preferences. The more channels through which a business can reach its audience, the better. Mobile software experiences cannot be an afterthought if businesses want to remain relevant to their customers. 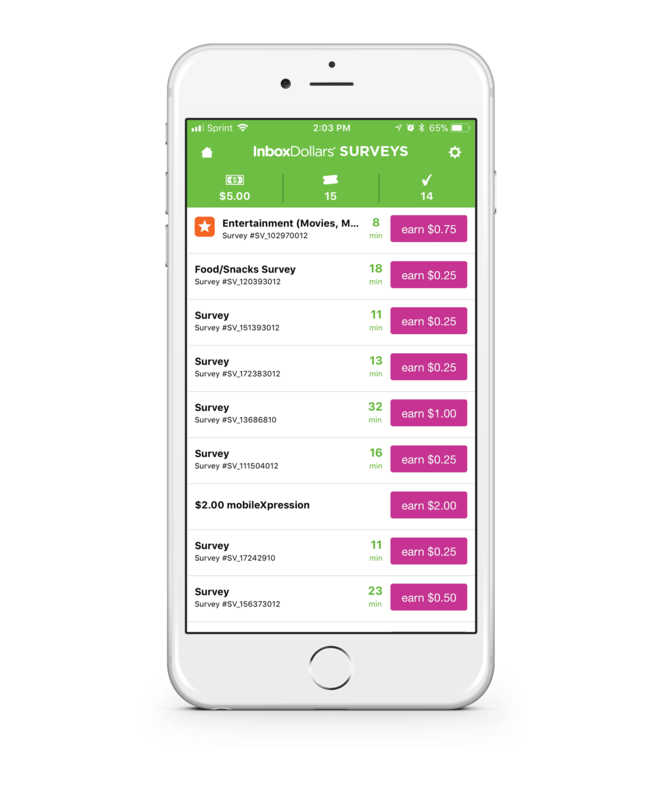 As its iOS and Android applications continue to drive engagement with its member population, InboxDollars demonstrates how quickly scaling a team’s capabilities does not have to compromise communication quality, positive team dynamic, or the quality of its product. 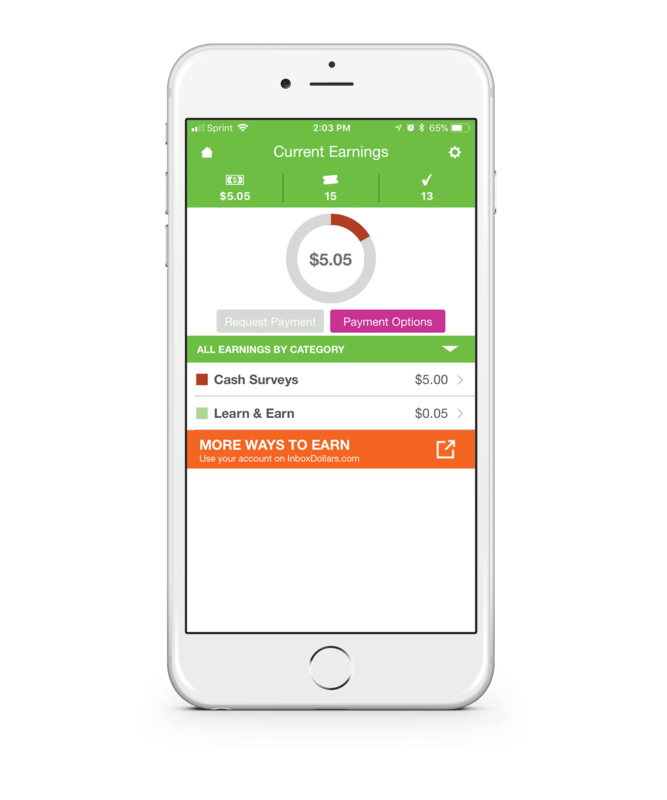 With its expanded presence on mobile platforms, InboxDollars can continue to provide individuals with entertaining ways to meet their financial goals.